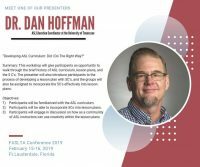 FASLTA is one of the nation’s oldest ASLTA chapters, operating since 1988. 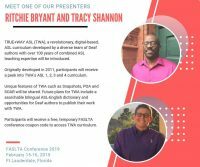 FASLTA represents ASL teachers in the state of Florida, and partners with the Florida Foreign Language Association (FFLA) to provide professional development opportunities around the state. 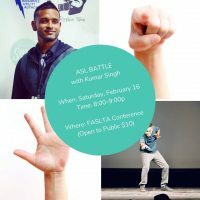 FASLTA is well-known for hosting an annual conference for ASL teachers each February. 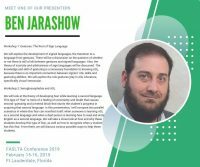 FASLTA’s next annual conference will be held in 2020. 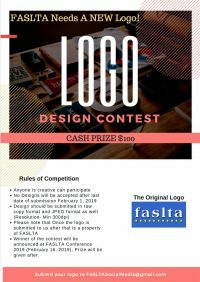 Visit the FASLTA website for more info.